Rory McIlroy enters the 2019 Masters playing his best golf in several years — and he’s singing a different tune along the way. His life is no longer singularly focused around golf and winning, as it once was. There’s a renewed sense of maturity and perspective in his tone. He wants to win, but he doesn’t need to win. It’s a mentality that has allowed him to play with a greater sense freedom — and the results show it. During his press conference on Tuesday ahead of the 2019 Masters, Rory described how a commitment to mediation, with the help of his performance coach Dr. Clayton Skaggs, and more mindful self-awareness has helped him on the course. It was fascinating stuff, and he even mentioned some of the books he’s been reading. Here’s a closer look at them. “That’s one that I sort of refer back to every now and again,” Rory said. 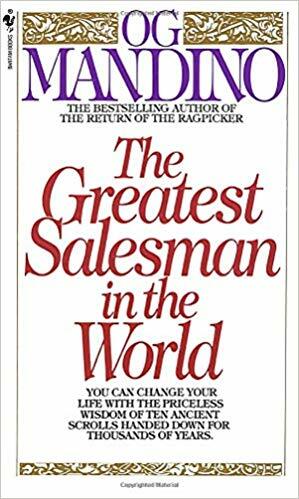 The 1968 book is a guide to the “philosophy of salesmanship,” with a spiritual core that emphasizes that the first step of being a good salesman is believing in yourself and your work. 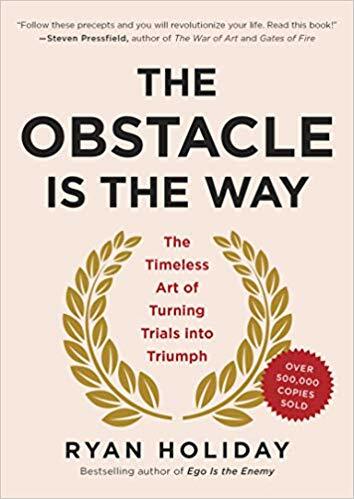 This book that draws “philosophical principles” from Roman Emperor Marcus Aurelius to help form a strategies to overcome adversity. 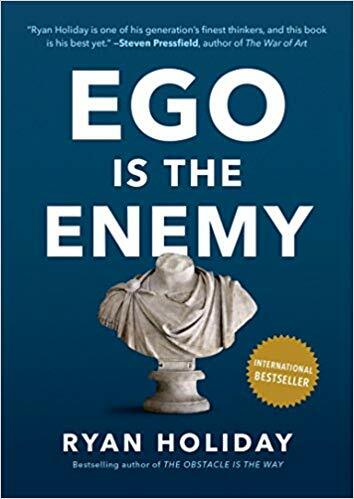 Another book by Holiday — “both are pretty good,” McIlroy said — aimed at helping people suppress their ego before it gets in the way of their other endeavors. Rory “just started” this one. 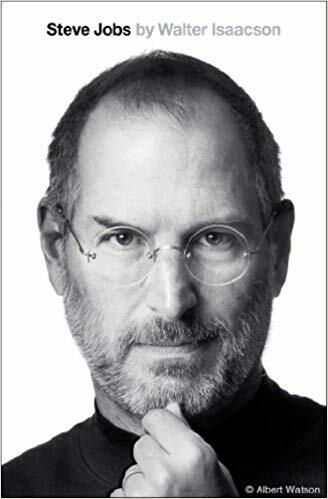 It’s a best-selling biography offering a fascinating glimpse into one of the most brilliant business minds ever to walk the earth. 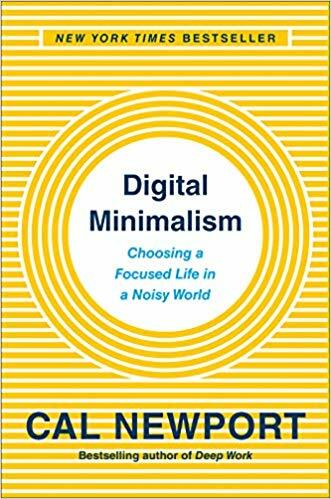 “It goes into…[how] there are obviously so many wonderful things about devices, but only if used in the right way.” That right way, preached by Newport, involves only pursuing digital pursuits that bring “value” to your life.